This was a new address, Anne had lived at 36 Harbour Row in most of the records I’d seen. 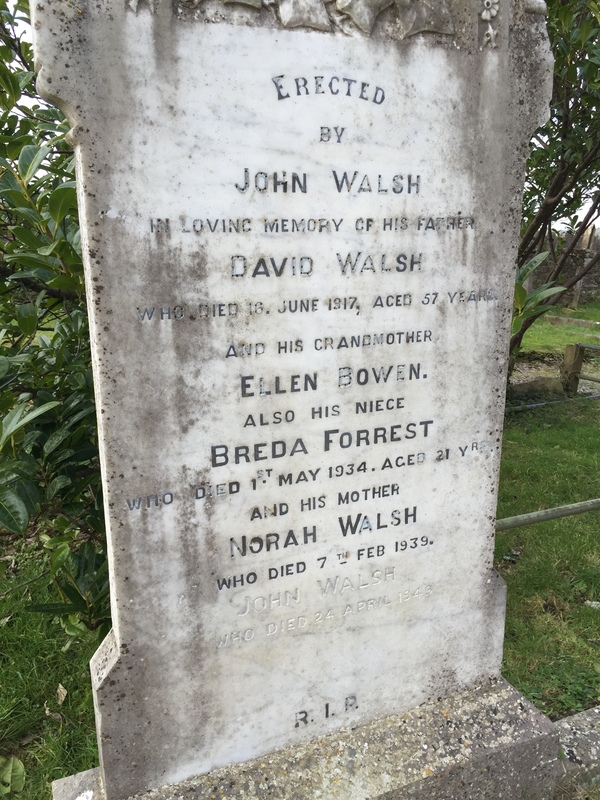 When we visited Cobh in February, one item on the to do list was to try to find graves for any Mann, Lucey or Walsh family members. 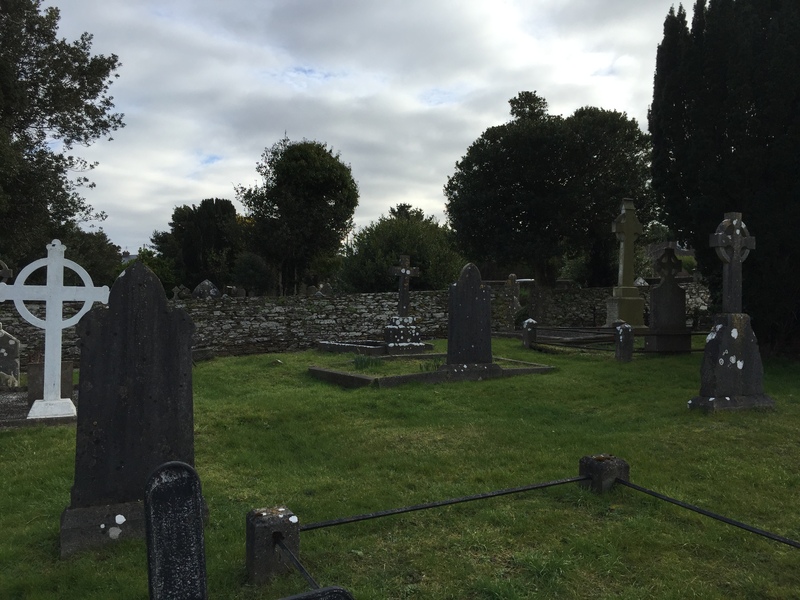 There is no map or burial listing for St. Colman’s Cemetery, so we walked the rows looking for familiar surnames. 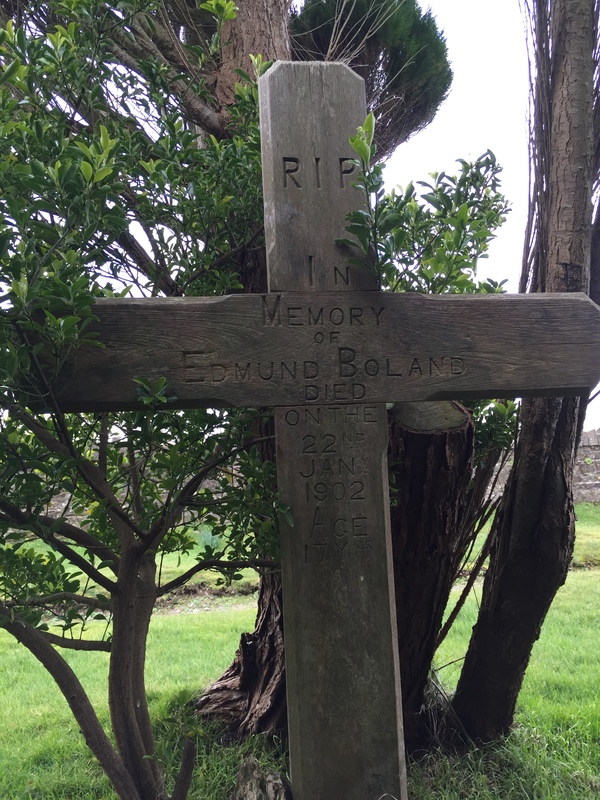 I did the genealogy happy dance when I found this one (in my mind of course, I don’t dance and I was in the middle of a graveyard). Mary Ellen is the daughter of Anne mentioned in the obituary. Elizabeth is another daughter and pretty much my favorite person in the Mann family. 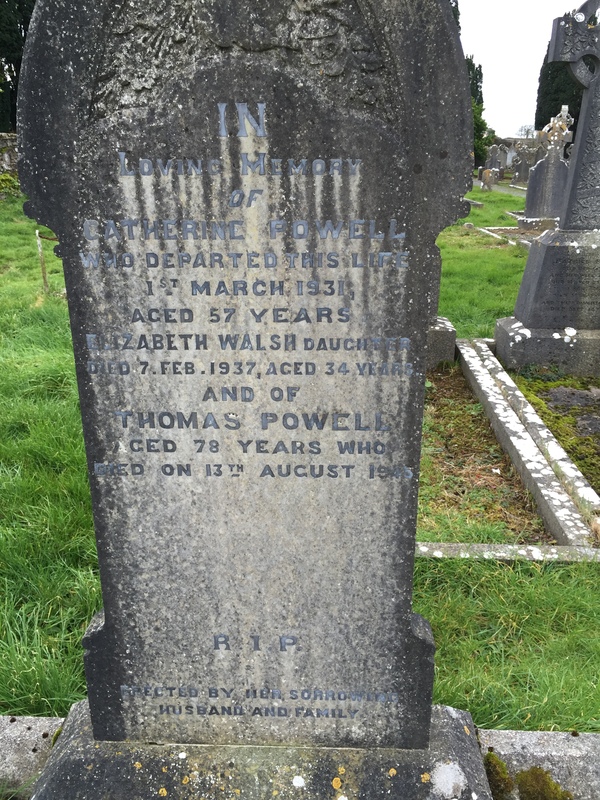 She traveled back and forth from Cobh to America and lived with the Lucey’s in Haverhill and Groveland Massachusetts and left a wonderful paper trail. She is the reason I know that there was still family in Ireland! 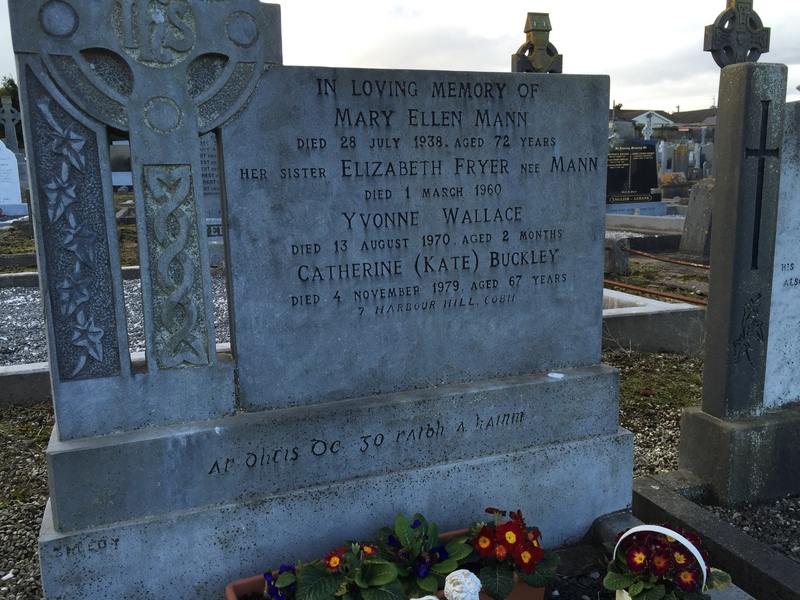 I didn’t know that she married (Fred Fryer in 1922) or that she had come back to Cobh after Fred died. 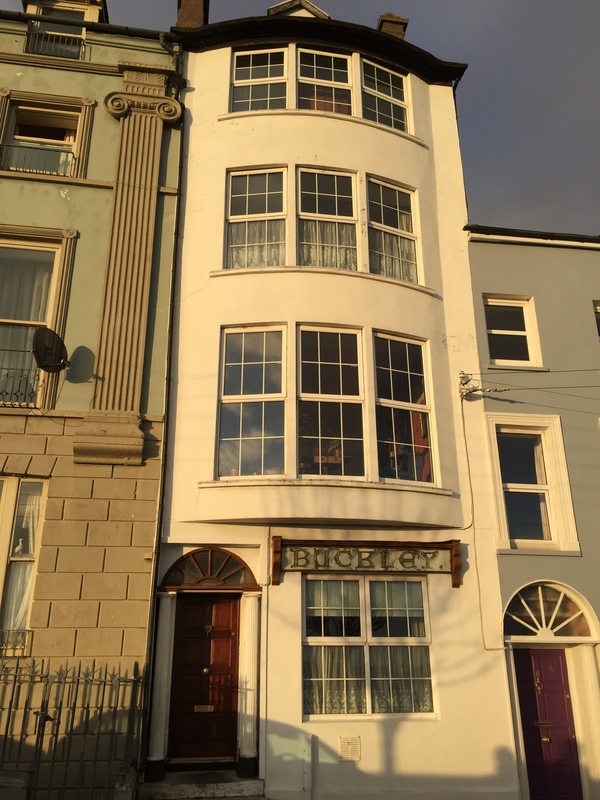 7 Harbour Hill, Cobh, Ireland. There is nothing like the evening sun in Cobh, just beautiful. With these clues, additional research uncovered that Mary Ellen and Elizabeth’s sister Anne married Thomas Buckley in 1910. They were living at this address in the 1911 census. Thomas was a house painter, his father was a builder and the sign above the window was an advertisement for the family businesses. Apparently sometime after 1911 Anne’s mother and sister moved in with them at 7 Harbour Hill. 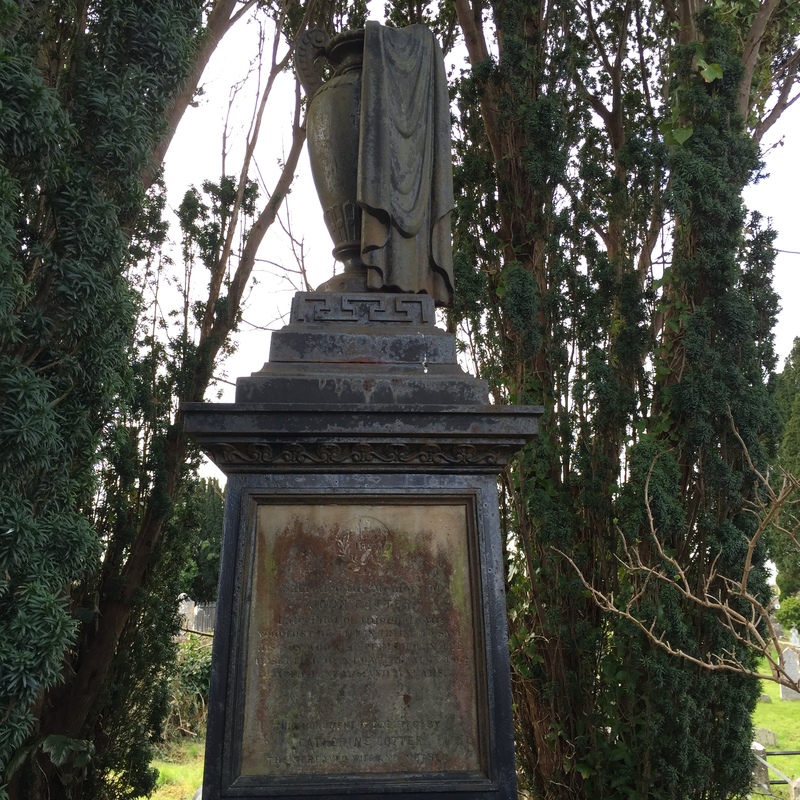 Kate Buckley was Anne and Thomas’ daughter, she was a nun at the Carmelite Convent and died at the Bon Secours Home in Cork. Thomas and Anne had several other children according to some unconfirmed information, still working on that. 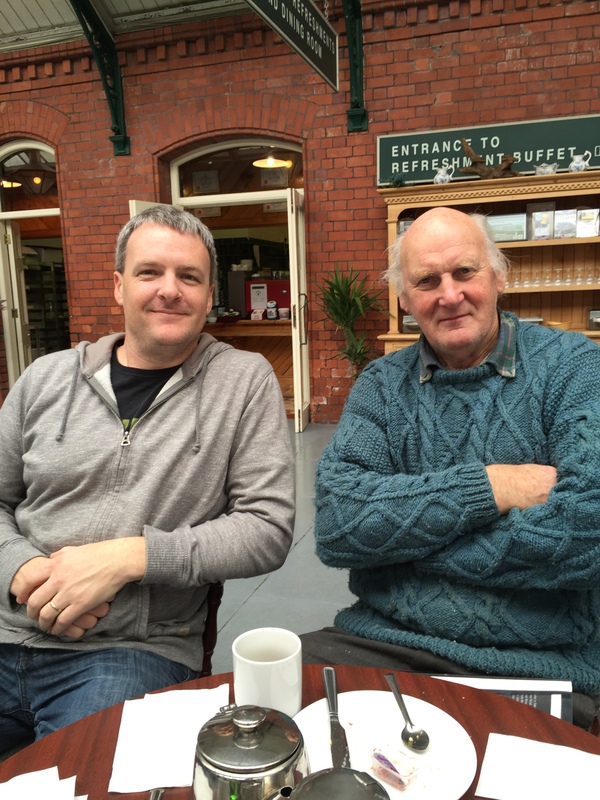 I think one of the children still has living descendants in Ireland, potential distant cousins! 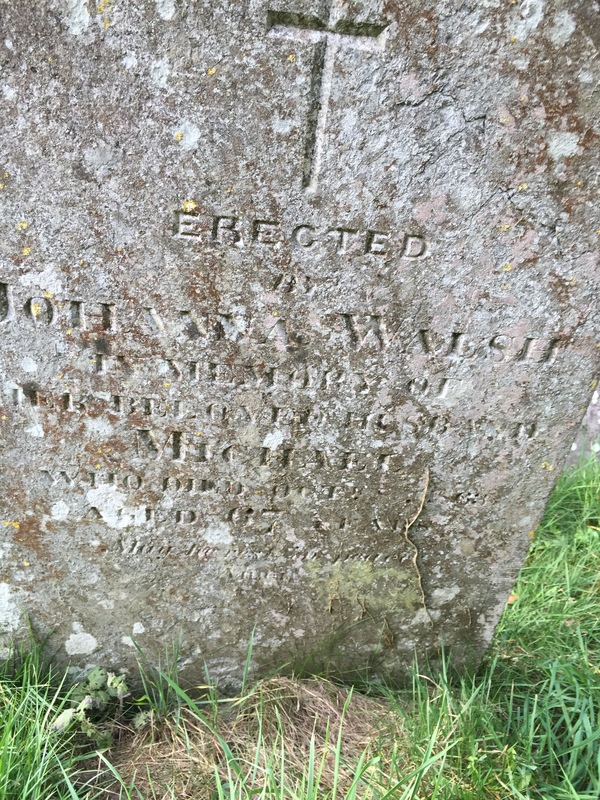 Yvonne Wallace was the infant daughter of the folks that lived at 5 Harbour Hill, not related as far as I’ve been able to find. 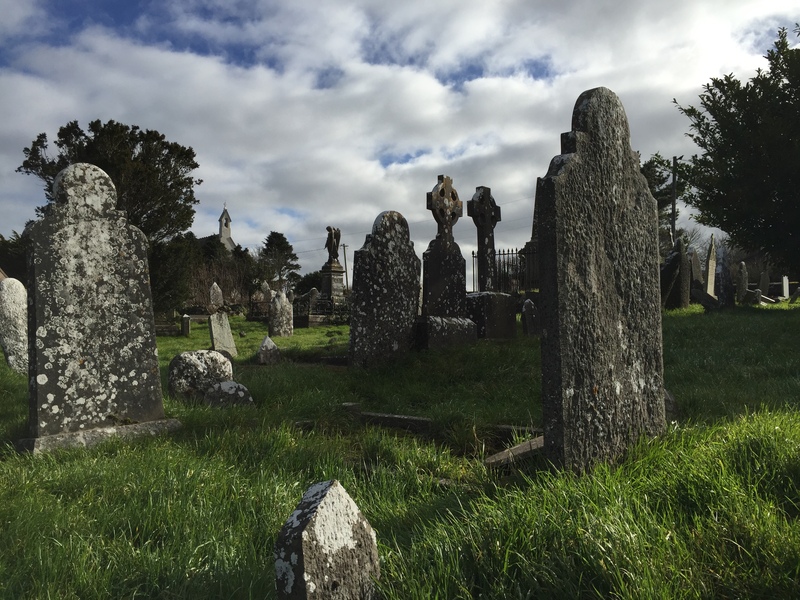 In February we visited Ireland for the second time. In 2002 we went with the kids, this time it was just Sue and I. 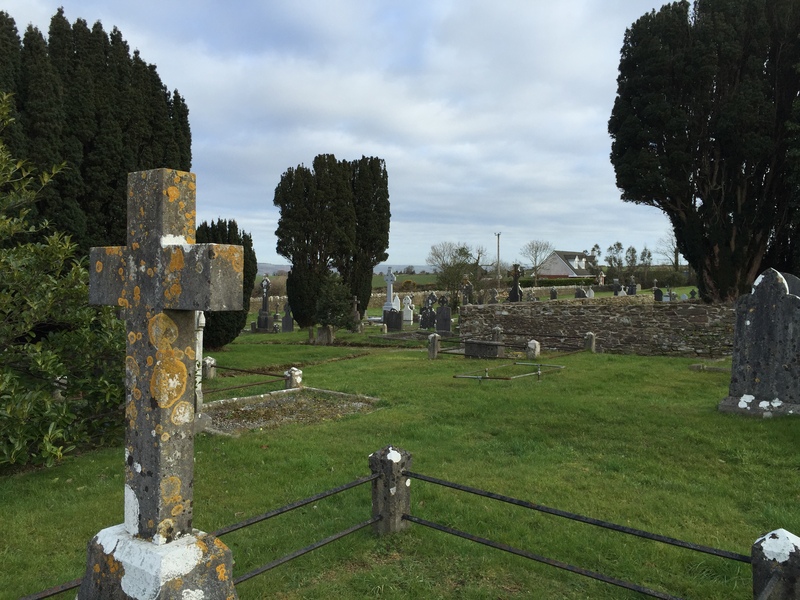 In the 13 years between trips, I’ve learned a lot about who my Irish ancestors were and where they were from, but there are always more mysteries. 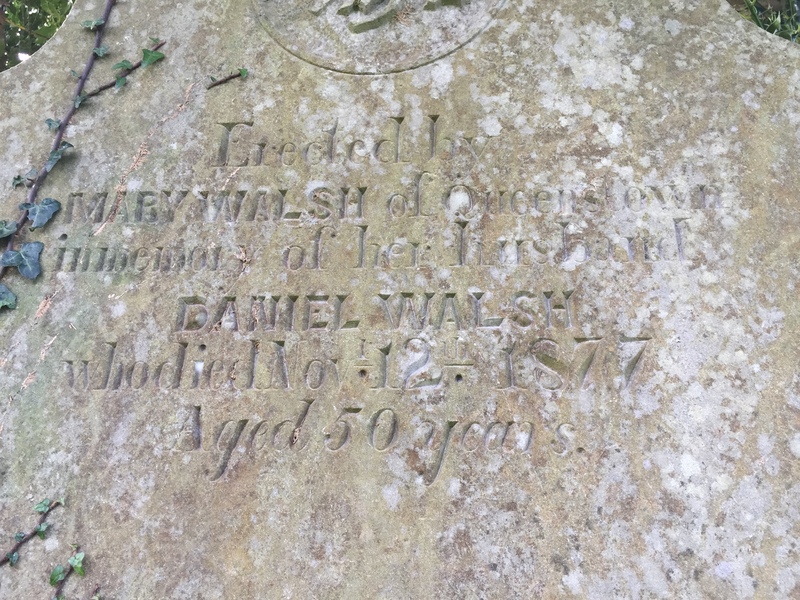 James Lucey and Mary Walsh were married in Cobh in 1841 and they had five children there, including my 2nd great-grandfather James, before leaving for America in 1853. 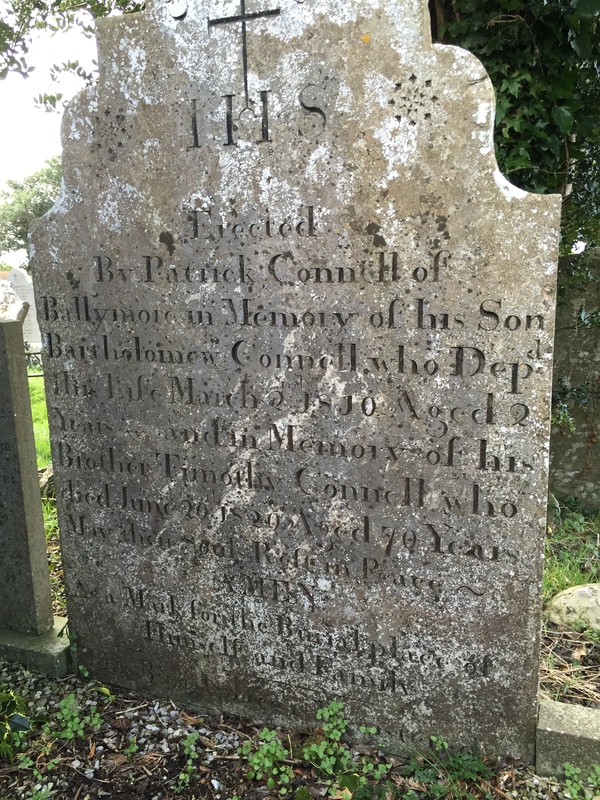 I have a million things to write about the family in Cobh. 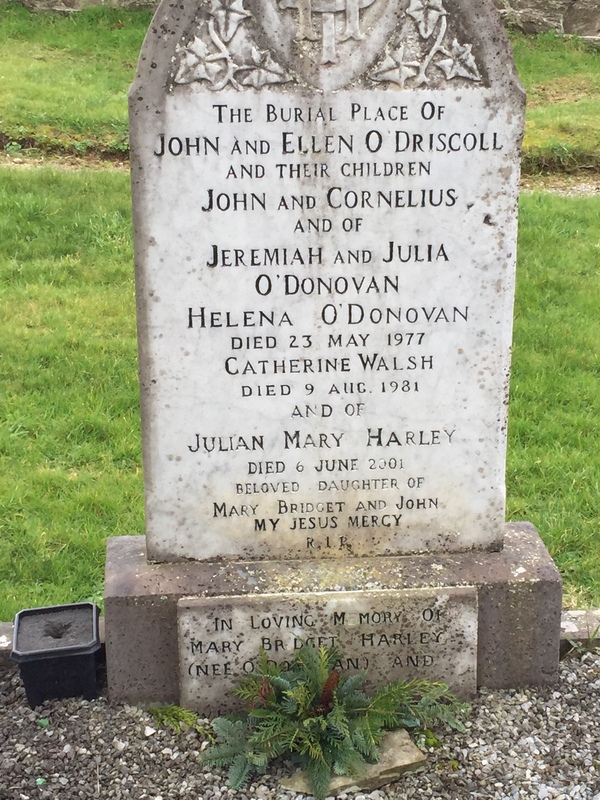 I learned so much over the past six months about them thanks to Margaret Jordan, a Cork-based genealogist that Sue hired for me as a Christmas present (Best. Present. Ever!) 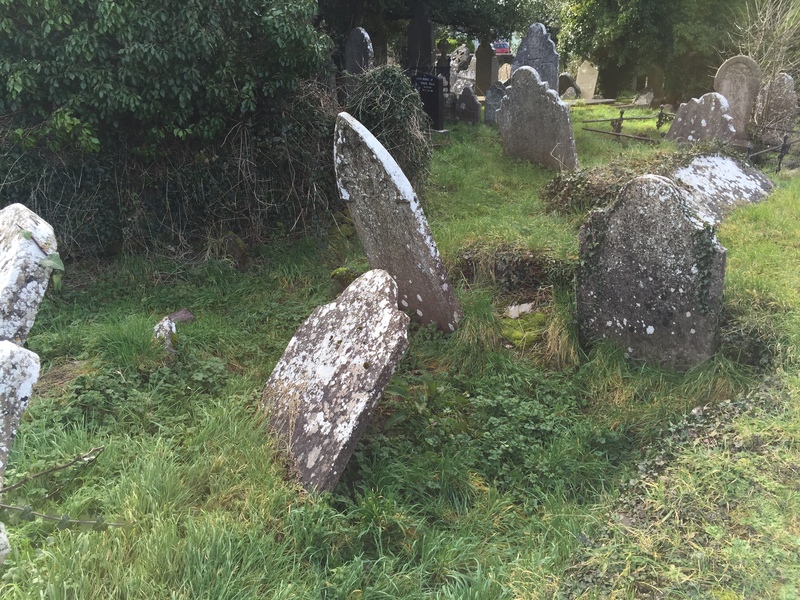 as well as visiting and walking the graveyards there. 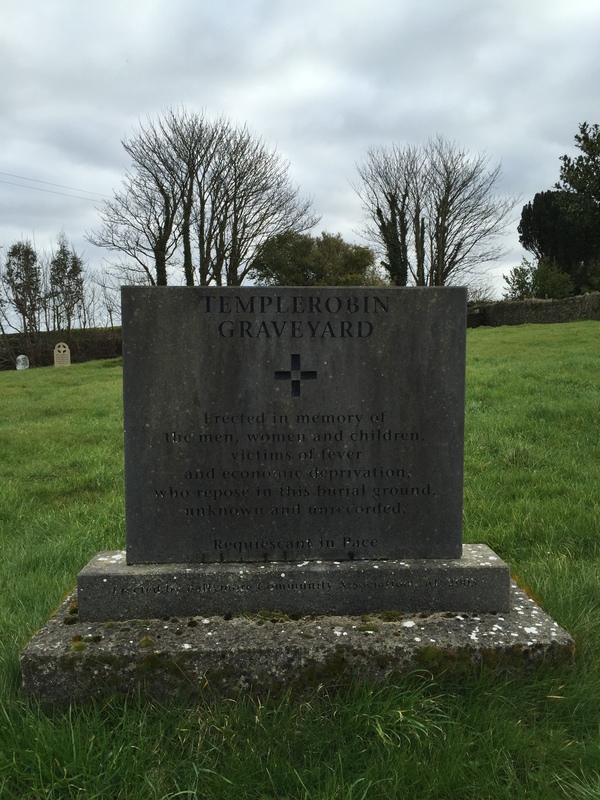 More to come on what I found out, but I wanted to share some photos of the Templerobin Cemetery in the Ballymore section of Cobh. 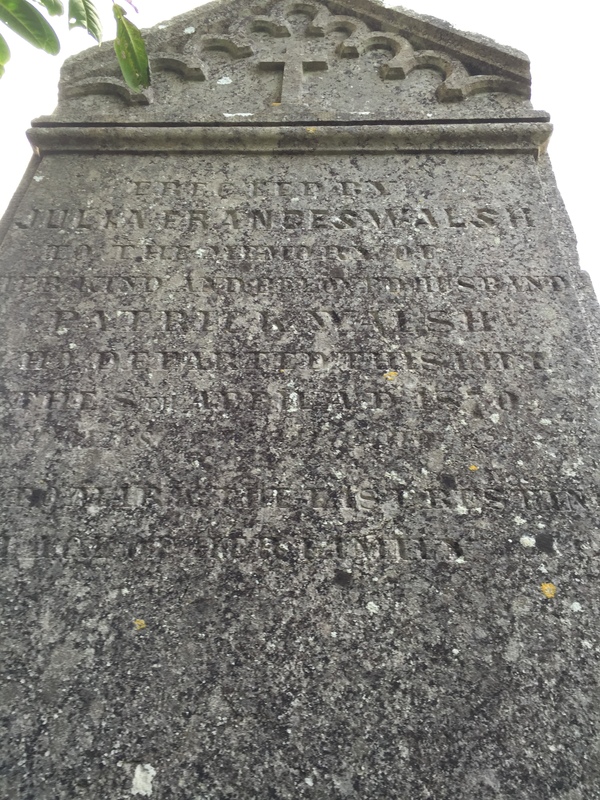 This cemetery is where my Walsh ancestors are interred, possibly some Lucey’s as well. 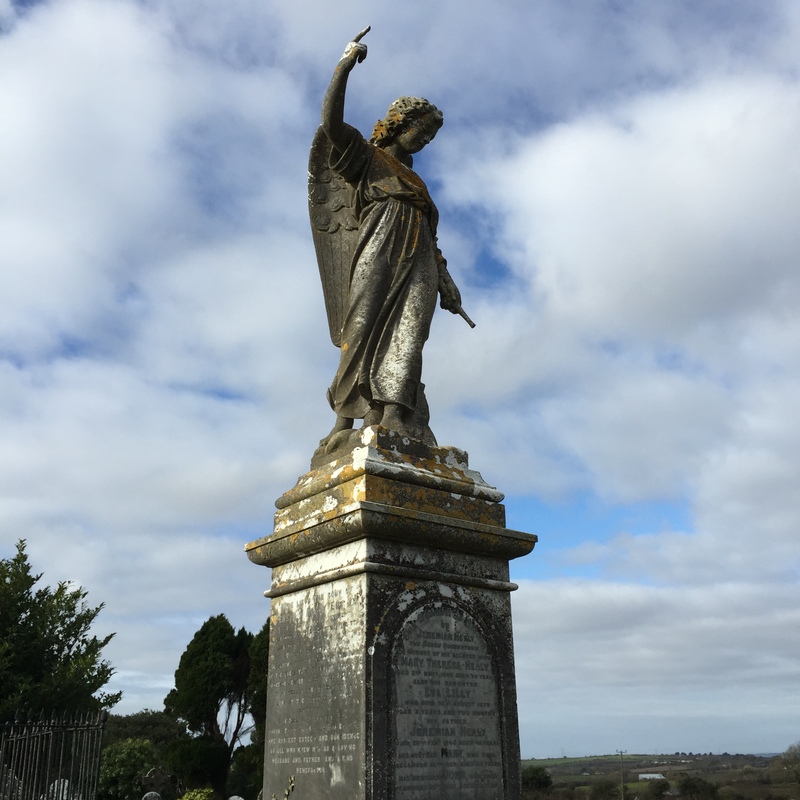 We met with local David Verling who showed us around the cemetery. 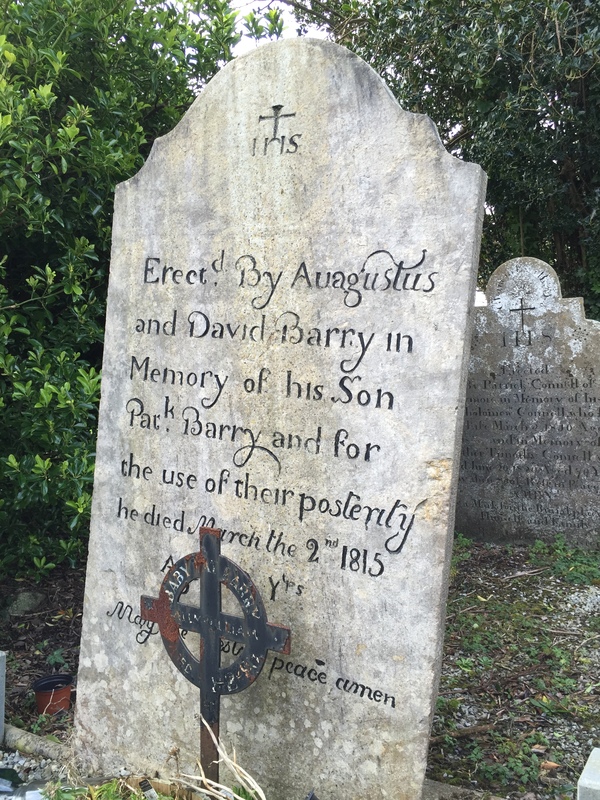 David is part of a community group that took ownership/responsibility for the cemetery after it had been left derelict for many years. 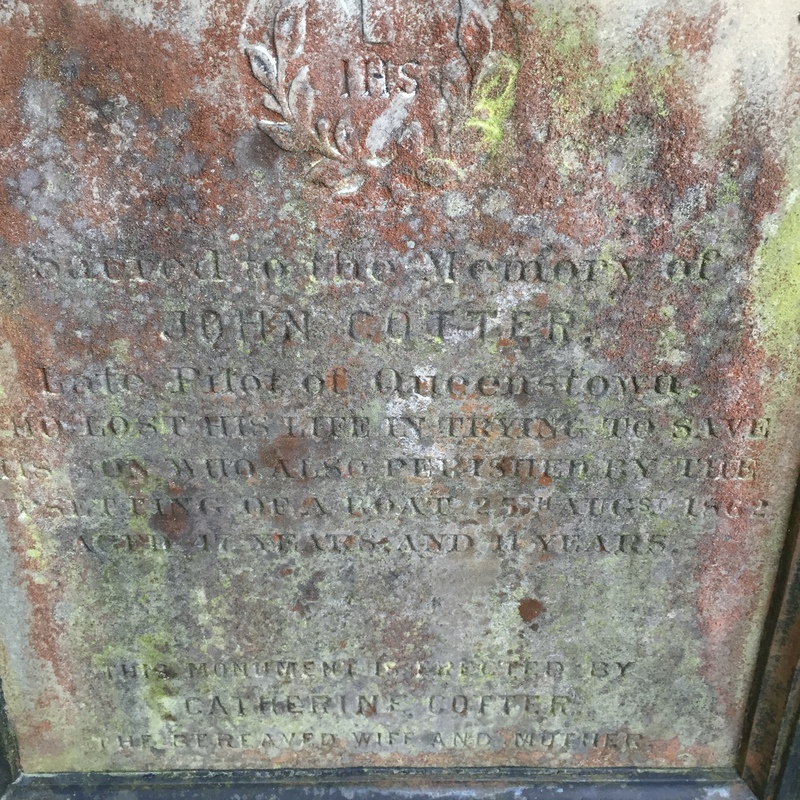 His group has done an amazing job cleaning up the overgrowth and documenting any readable headstones. Not much is left in the way of records, so the efforts of preservation here were needed badly. I do have a copy of the transcriptions and I’m happy to do lookups, just email me (contact info on the About page). I eventually hope to digitize the data and make it public, with the permission of those that created it of course. So, here are some of the photos, all photos copyright me, if you want to use one just ask.